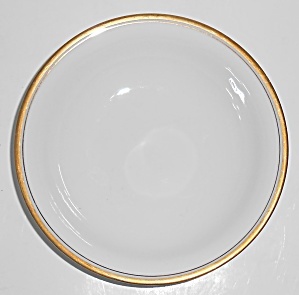 This is an offering for a Noritake China 5-5/8'' fruit bowl in a lovely double gold band pattern. 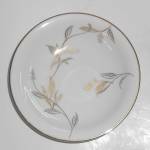 NORITAKE MADE IN JAPAN ink mark. Shipping for this fine addition to your collection is $8.95.